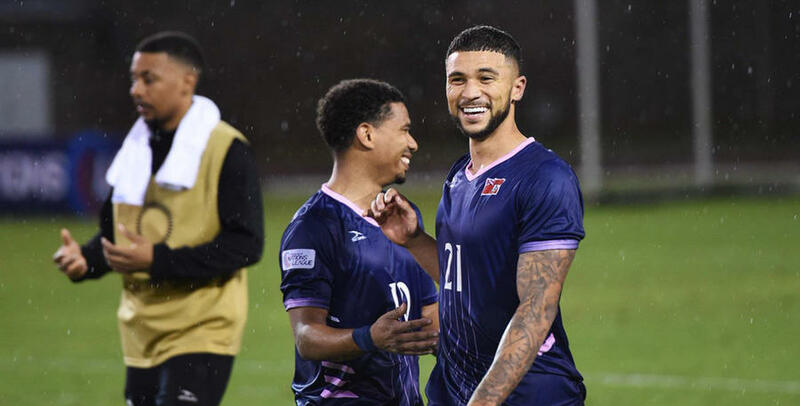 NAHKI Wells helped Bermuda make history by firing them to qualification for their first-ever Concacaf Gold Cup on Sunday night. 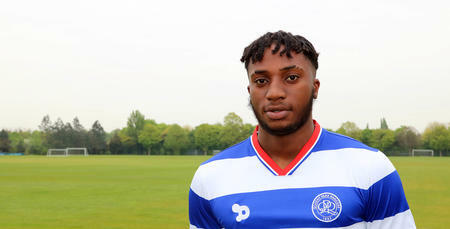 QPR’s on-loan striker was on target in a winner-takes-all affair with hosts Dominican Republic, where Bermuda came from behind to take victory thanks to goals from Zeiko Lewis, Wells and Justin Donawa. The result sees Bermuda finish within the top 10 teams in the group and qualify for the 16-nation continental tournament, which will be co-hosted by USA and Costa Rica this summer. Fellow R's frontman Tomer Hemed also enjoyed success on Sunday – coming on for the last 10 minutes of Israel's 4-2 win over Austria. 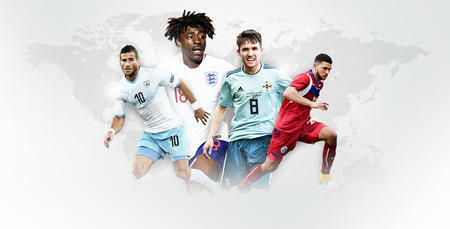 West Ham United’s Marko Arnautovic scored twice for the visitors, but a hat-trick from Eran Zahavi inspired the hosts to victory in their Euro 2020 qualifier. Meanwhile, Paul Smyth was an unused substitute during Northern Ireland’s 2-1 win over Belarus. Smyth – currently on loan at Accrington Stanley – watched from the bench as goals from Jonny Evans and Josh Magennis maintained Michael O'Neill's side's 100 per cent start to Euro 2020 qualification. Elsewhere, Kraig Noel-McLeod also tasted victory. 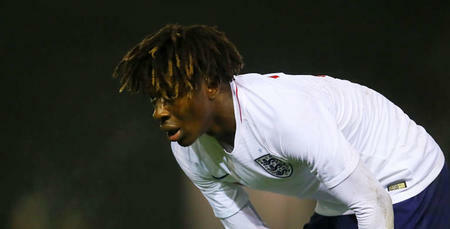 The Under-23s defender was a late substitute for Grenada in their 2-0 win over Puerto Rico in their Concacaf Nations League fixture. Finally, Under-18 forward Armelindo Mema represented Albania U19s on Sunday in their 1-1 draw with Macedonia U19s.